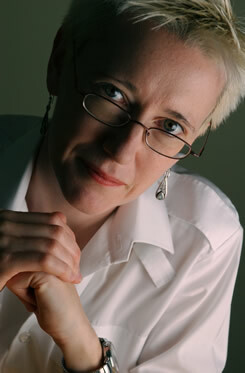 Nessa Carey has a PhD in virology from the University of Edinburgh and has had successful careers in both the university and commercial settings. 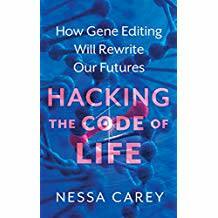 She was a Senior Lecturer at Imperial College School of Medicine in London, where she led a research team investigating a genetic disorder that gets worse and worse as it passes down through the generations in an affected family. For nearly ten years she has worked in the biotech industry, trying to take basic science discoveries and turn them into new treatments for human diseases. Over the last four years she has been working with some of the world’s leading scientists in the exciting new field of epigenetics. 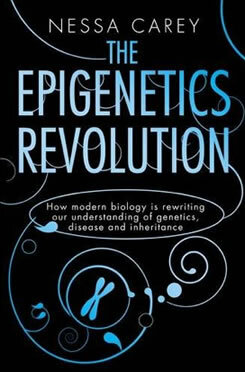 Epigenetics is the biology that explains so many of the puzzling things around us – why identical twins get less identical with age; why childhood trauma can affect you for the next sixty years of your life; why our bodies change as we age; why we develop common diseases like arthritis and how we can start to treat them better – and her book explores all these and much more. 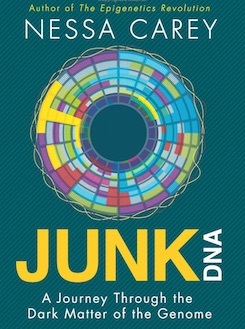 There’s a great review for Nessa Carey’s Junk DNA: A Journey through the Dark Matter of the Genome in the Scientific American, which picks the book as a ‘recommended read’.